Parents often ask me why their child won’t talk. Some parents even come right out and say that they think their child is choosing not to speak, their child is lazy, or is sometimes just straight up stubborn. I want to try to assure you that if a child could speak, please believe me when I say this…They would! It’s very important to me to let parents (and even therapists) know that there is a big difference between can’t speak vs. won’t speak. The processes involved to communicate are very complex and there are multiple possible reasons for their delay in speaking. If a child is not talking they may be experiencing some delays in perhaps one or more of the following: cognition, coordination or motor planning problems, muscle strength, or possibly neurological functioning. I have to share that there is absolutely no question that children truly do want the easiest means to communicate their needs and wants. I strongly believe that children do not refuse to speak (unless in very rare cases they are experiencing selective mutism) and that their delays do have a true underlying cause instead of just behavior. With that said, there certainly are negative behaviors that do form around their struggles and frustrations to speak, however those are secondary to the true cause. Now to be completely honest there are some times that we do not really know the exact reason why two and three year olds are still not talking during their first initial evaluation. Knowing what the true problem is may take multiple sessions to determine this. In the meantime, many professionals will give a general label of “expressive language delay” which usually is enough to get therapy sessions authorized by insurance and to get started right away. 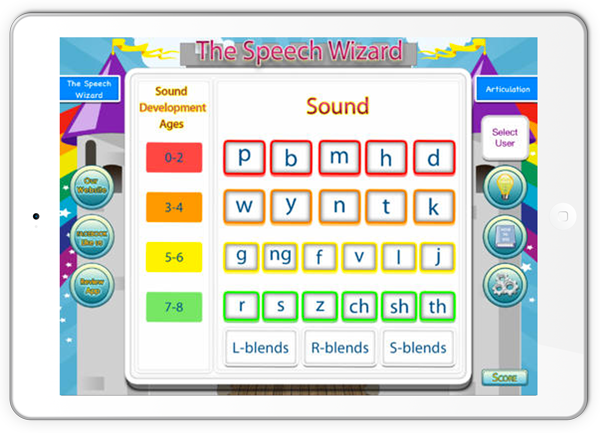 So a speech delay may just be that…a delay in which the child needs a little help to understand and use our complex language structure. Please do not ignore your child’s lack of talking by thinking that they’ll “grow out of it” or that “they are just more interested in playing with their toys”. It is very important to know what is “normal” so you can figure out if you should be concerned. Please don’t hesitate in seeking advice or try the wait and see approach. When in doubt ask your pediatrician for a referral to rule out a speech and language delay or disorder.